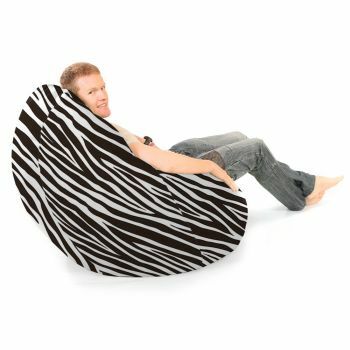 Animal prints are massive this season, so why not bring out your wild side with an animal print bean bag. 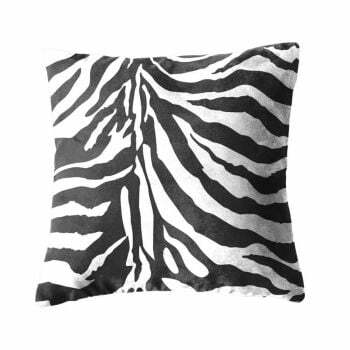 Choose between a striking zebra print, give your home warmth with a giraffe print or be right on trend with a cool leopard print. 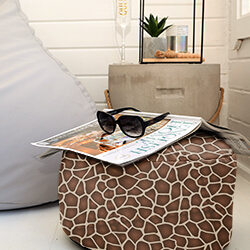 The classic shape of our Slouchbag™ will provide support to your back whilst the bead will mould to your body to create the ultimate comfy bean bag chair. 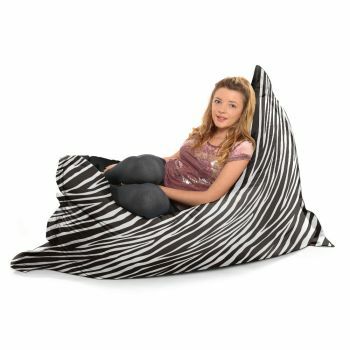 Create the ultimate relaxation space in your bedroom, living room or snug. Make use of an empty corner to create a cosy reading spot or snuggle in front of the fire watching your favourite movie. Our faux suede fabric is soft to the touch, cosy and can be machine washed ensuring it stays looking fantastic. Simply empty using our easyfill bag then pop on a 30° wash. 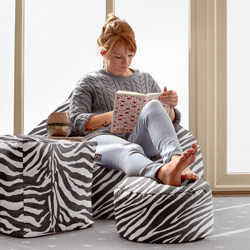 Complete your bean bag comfort with a matching animal print footstool, only £10 when bought with your bean bag. 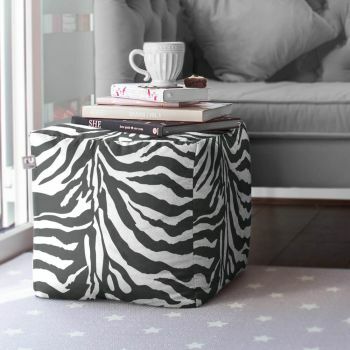 Not only great for your feet, but as a little side table or small child's seat. Used in a kids playroom for now to bring some brightness, colour and fun.\nGreat colours. 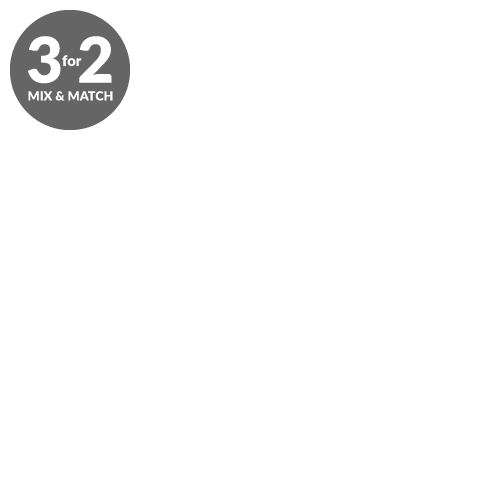 better than expected. Xmas gift for my daughter to play her iPad on.\nI would recommend you to everyone but not this xmas as I want my daughter to be the first in my family with this (how bad am I, sorry).\nQuality is great but I bought a bean bag last year and its now just a pile of cloth so I will see how long this lasts but looks great now.